Cash Back – If you use your debit card for your purchases, we can give you up to £50 in cash back. More convenient than going into Bovey Tracey to find a cashpoint! 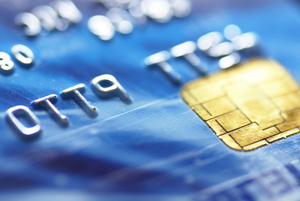 Credit Cards – We accept most major credit cards (except American Express). 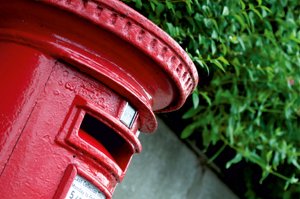 Post Office – Our Post Office is open on Monday and Friday and can provide stamps, airmail, custom forms, recorded and special delivery, weighing scales, size guages, postage rate charts and the ability to take large items that can not fit in a post box. Your Village Shop can also provide you with books of first and second class stamps outside Post Office hours. National and Local Newspapers and magazines – These can be reserved for regular orders. Customer Special Orders – If you require a particular newspaper, magazine or grocery item, we will endeavour to get it for you! 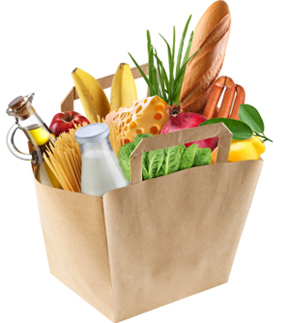 Customer Reservations for bread, milk and newspapers – Make sure you definitely get your items, even if it is late in the day. 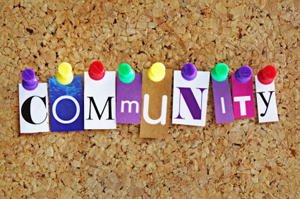 Community Noticeboard – Advertise your business or your items for sale to the whole village for a small fee. Information Point – If you need to know bus timetables, library bus times, nearest chemist or Doctor's surgery, Community Police Officer details, etc, we can let you know! 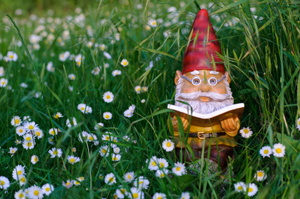 Book Exchange – Finished reading a good book? Bring it along to the shop and exchange it for a new one. You can read all the books for free while you are in our cafe and if you'd like to take a book home but have nothing to exchange, it will only cost you 50p.